It was amazing how things can change so quickly with a patient when they are in ICU – positively or negatively. Our day started off really well with Matthew but it was to become a day of ups and downs for him. On top of this, Cindy, Matthew’s transplant coordinator did warn us that the post-transplant medication does affect a person’s moods and contributes to them being frustrated. However, Matthew was cheerful early in the day. 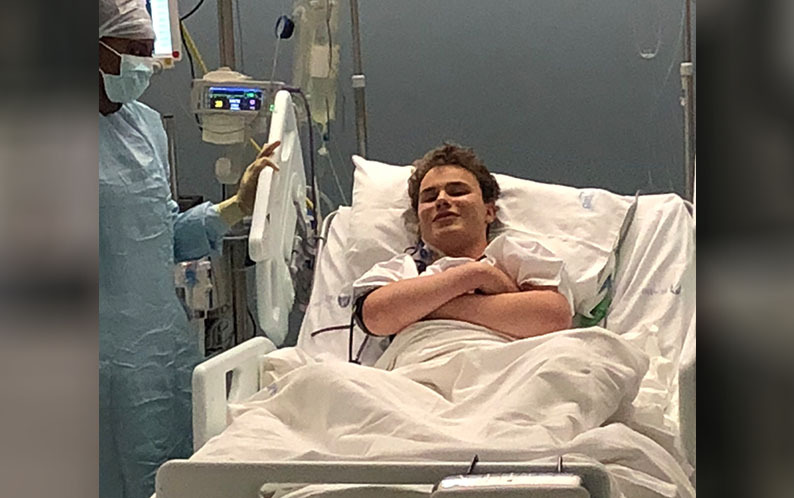 Unfortunately, as the pain medication had now been drastically reduced, it became clear that it had been keeping the pain in Matthew’s leg at bay. 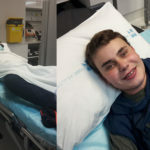 This pain and Matthew’s subsequent reluctance to use his leg was to become an ongoing issue for the rest of his stay in hospital and eventually it did delay him coming home. Our prayer was that a speedy solution could be found – it was really hard seeing our positive young man so down when the pain hit. Apart from this, Matthew still had a number of lines and drains in his chest as blood and fluid were still draining. He had sat up in a chair for 20 minutes yesterday, although it took a number of people to help him to get there. He was obviously thinking about the cubicle a lot; after all, there wasn’t much else to do when you are in it permanently! He redesigned it with the freedom of someone who has lots of time to imagine and one of his key design changes was a window to see the rest of the ward. 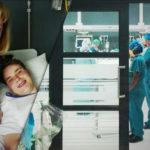 And if he couldn’t get a redesign, he asked to move to another cubicle so he could see the other people in the ICU (the transplant cubicle is tucked to one side of the ICU)… We must admit that we were SO proud of him for handling all he had been through in the way he had. The focus at this stage was to get Matthew out of the bed and moving. 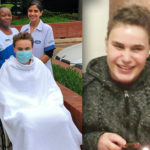 Ideally, Matthew was told he had to walk a flight of stairs before he left hospital. So, Matthew sat in a chair for an hour this morning and the team planned for him to do so again in the afternoon. They needed to get him moving around. He was obviously scared to hurt his chest, despite the chest buddy which he later called his girlfriend, as it gave him a permanent hug! A firm talk from mom got some movement! This was one of the downers for Matthew, as it really hurt to move and it hurt even more to sit but he knew he had to do this as part of the recovery process. The doctors said they were going to watch his right leg and see what happened over the next day or two. Matthew’s negotiating skills came to the fore – he found hundreds of other options of how he could satisfy their requests without actually doing what they asked. Unfortunately for Matthew’ his negotiating skills never really worked on Mom! Matthew now has his (sterilsed) computer to watch movies on, but he isn’t allowed to touch it or have it touching him at all. (Thanks to Dean and Brad for the loan of their movie library!) Compared to the previous week, he was doing so well and was now becoming the old Matthew! By the afternoon he was a little more jovial about being in the cubicle; I looked at him in awe of how far he had come in such a short time. As we stopped to “take a breath” we were grateful again to so many people for their continued prayers. It is evident that God’s faithfulness abounded in this situation. In fact, I was asked if I ever doubted that Matthew would survive the transplant despite knowing the difficulty of it, and in all honesty I always believed he would. When I told the doctors’, the day after Matthew’s operation, not to stress that he would make it, I meant it. He has so much still to do! As Brian and I headed home that night we reflected on the day, we were in no doubt that we were getting closer to going home. This was a scary idea for us, but we were also filled with the expectation of seeing our boy in his own room again. Matthew was stable but still on a lot of medications which were constantly being readjusted based on his blood test results. Later, some of these would become chronic medications. To be honest, the next few days seemed to be a period of being in a holding pattern. Yes, there were some steps forward as the A-line was removed (which measures direct blood pressure). Measurements usually done through this line would now be done with a pressure cuff on the arm. 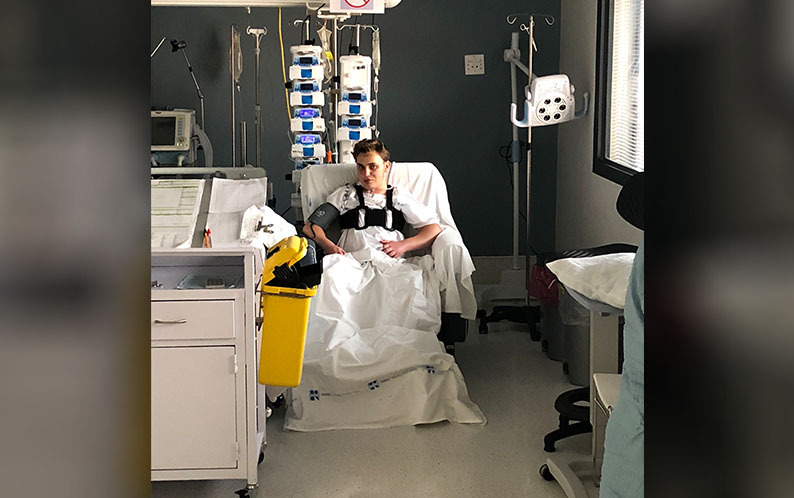 It would only be on Day T+11 that a chest drain would come out as Matthew was still draining “old” blood – this was good, as this meant that he was no longer bleeding internally. It was around day T+10 that we began to notice how differently the staff of the ICU was responding to Matthew. It was also when we realised just how big a thing it had been for them that he had survived the transplant. 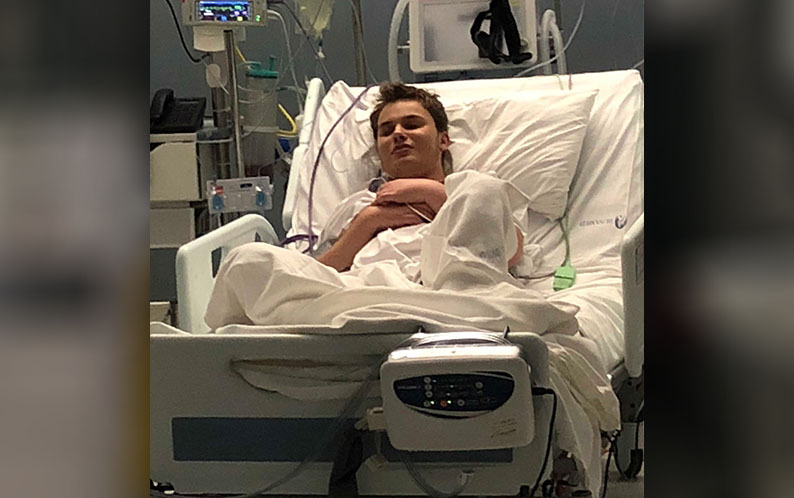 As I think back to the people in the ICU who had been involved with Matthew, I know that they were undoubtedly the right people at the right time during his recovery. We are so grateful for each person’s support and encouragement of not only Matthew but us too, for the excellent medical care Matthew received, the jokes and stories shared with Matthew, the times someone did a jig or sang to get a smile out of him, the many explanations that he received about what was going on or what was about to happen, the times he was told about what was going on outside his cubicle and even the times when he was told in no uncertain way that he had to do something. 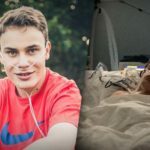 Each person involved in Matthew’s care was amazing. 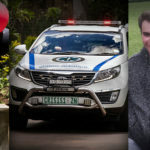 A special thank you goes to Unit Manager Vanessa Gillion and each person who cared for Matthew (N Govender, M Naidoo, K Meek, P Munisami, A Naidoo, K Naidu, N Cele, P Naidoo, L Pirthirja, N Khoza, M Sanjith, R Chetty, P Govender, D Ross, N Annalda, B Gcina, H Bochart, N Ntuli, N Thylokwana, M Sanjith, S Zulu, K Govender, R Chetty, Z Dlomo, CW Senzi, S Zulu, C Pfwana, Z Chillie, F Mshillibo, N Khumalo, G Mthembu, F Mshillibo, R Joyce, P. Munisamy, R Potter Smith and CW Norma. If I have left anyone out I apologise in advance. After Afternoon Physiotherapy we found Matthew sitting in the chair again (under protest!) and now that he was upright he wanted to know when he could have visitors. We tried to explain the concept of an isolation cubicle to Matthew again – but it looks like he is bored with our faces! Only kidding, Matthew has a profound love for people and is most happy chatting to a small group of friends. This he will need to get past the doctors as he is still in ICU and I’m not sure they will be excited about this idea. Speaking of the doctors, they were all very happy with his progress. The leg issue is a side issue and as mentioned will take time to heal. Of course some of the medication Matthew needs to take is aggravating the situation and will only be reduced after 3 months post transplant. Matthew is tired today and is not pushing himself physically which has the doctor worried. I don’t know how to help him either. We guess that being kept in a dark room (to protect his eyes which are now incredibly light sensitive), being in pain (from the bruised nerve), only seeing people’s eyes (due to the mask that all the nurses need to wear), no contact with friends (due to the isolation) , being kept awake by someone wailing all night (due to an elderly patient who is confused by surgery and the medication and doesn’t know how to process it) has not helped Matthew at all. In the afternoon Matthew was again out of bed with the Physiotherapist encouraging him to weight bare on his leg and attempt to walk. He managed five paces with help even with a dragging foot and a knee that gives in. He is finding this very difficult as the doctors said “once you walk you can go home”. Of course, this is said as a motivation to challenge patients to make the effort to walk and is not the actual yardstick that will be used to determine when he is ready to go home. 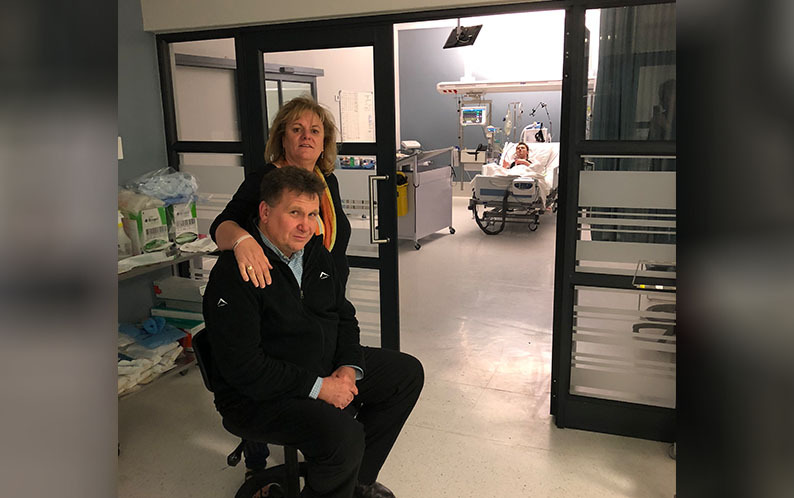 However, in Matthew’s small world of the ICU cubicle this a catastrophic condition as in his mind if “he can’t walk, he can’t go home” – ever! Dad is going to have to try and change his mind-set on this one! 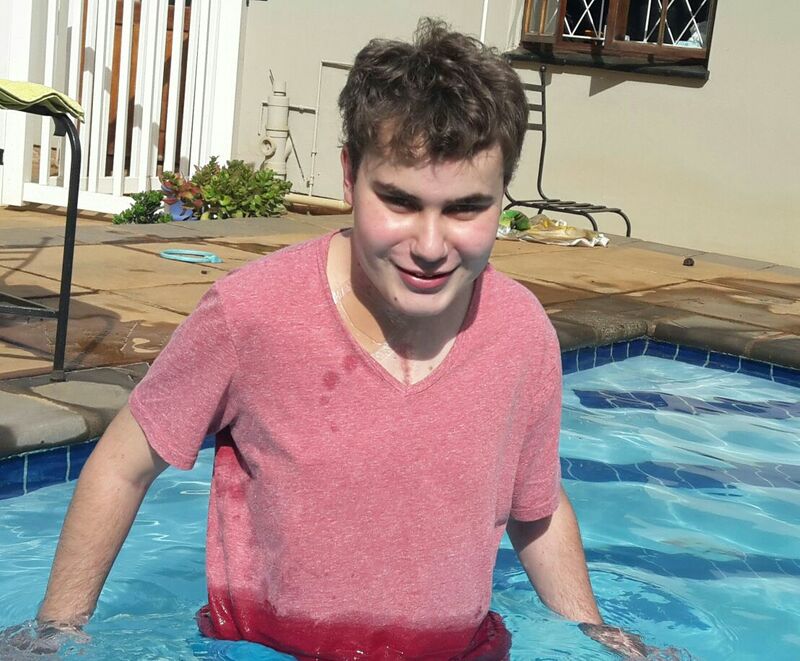 Matthew was feeling good today and was more cheerful than yesterday. He was really excited about being able to watch the Sharks game over the weekend and he had chosen his dad to watch with him. I guess my knowledge of rugby was less than his dads! We have received more voice notes from his friends to play to him which has definitely helped him feel more connected with everyone. It is incredible to see what God has done over the last short while and how everything fell into place for the family, even down to Brian being here, when he was supposed to be out of the country. 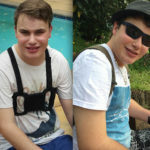 To think that Matthew can now begin the rest of his life without all the limitations he previously had is incredible. We serve an awesome God. I donate platelets and knowing your story makes me determined to keep healthy and not take asprin or do anything that would jeopardize that even though it isn’t pleasant. You help me be brave. Thank you. I had tears of understanding and compassion while reading this part of your journey. 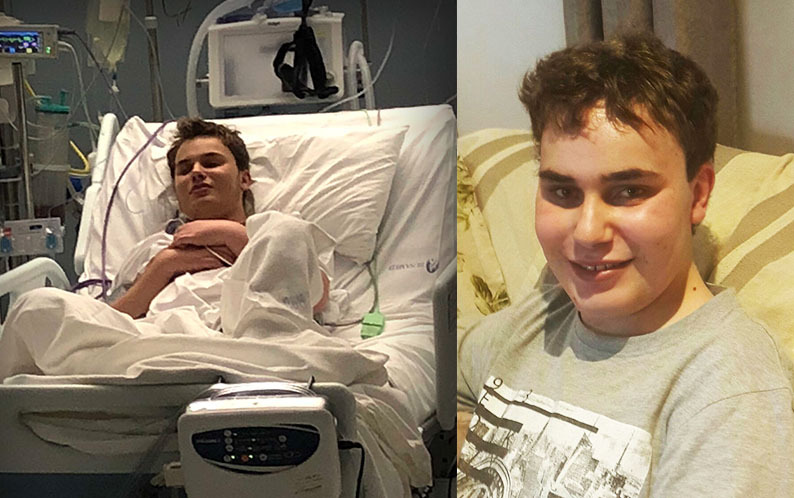 I’m very happy that you recovered from your transplant Matthew and my prayer for you is that you keep going from strength to strength and become the best possible you, that you can become! You are part is the reason I became an ODF Volunteer even before I’d had my heart transplant. I’ve been on the Organ Donor list since my early 20’s, that was with Medic Alert back in the day, never dreaming that I’d need a heart transplant in my early 50’s! My main reason for trying to spread the ODF awareness is for all the young ones with their lives ahead of them, my motive was never for trying to help myself. I just found it terribly sad that the young ones were dying unnecessarily! I’m glad our paths have crossed and keep you and your family in my prayers. We are all continually encouraged when we hear of another person receiving their gift of a second chance. Our journey is just one of many and my heart breaks for families go through what we had to. We trust that through awareness, special campaigns, and specific goals we will be able to make a difference. Matthew’s Transplant T+23 – Going Home. 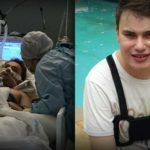 A Tribute to Triven – He lived his Second Chance at Life to the Full! Hero 777 - Are you a registered organ donor?